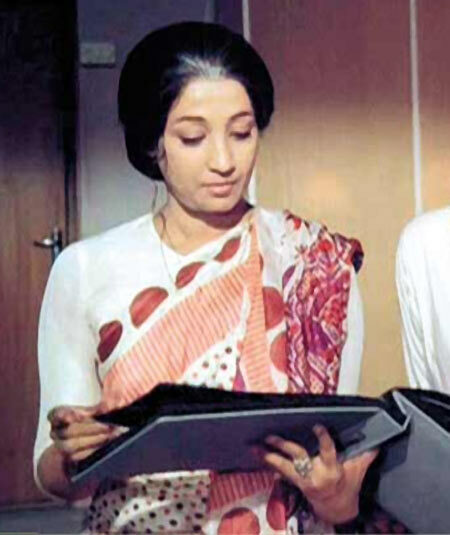 Legendary Bengali actress Suchitra Sen, who passed away today, has given us some brilliant films to remember her by. We take a look. 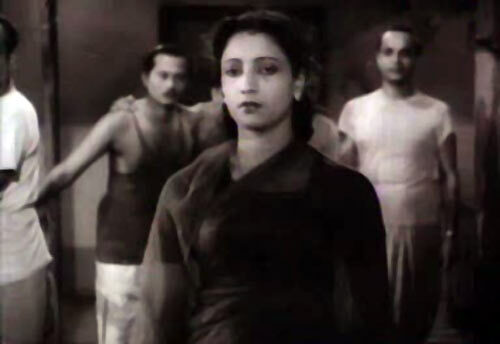 'Suchitra Sen is India's Greta Garbo,' late writer Sunil Gangopadhyay had told rediff.com years back. Matinee idol of yesteryear and heartthrob of many, Sen lived the life of a recluse soon after her retirement 1978, far away from the madding crowd and public glare. This 1975 film was directed by lyricist Gulzar. Said to be based on then Prime Minister Indira Gandhi's life, the film was disallowed a full release during Mrs Gandhi’s tenure and was banned during the 1975 Emergency. The film eventually hit the screens after she lost the 1977 elections. The film depicts a chance meeting between a couple after years of separation. 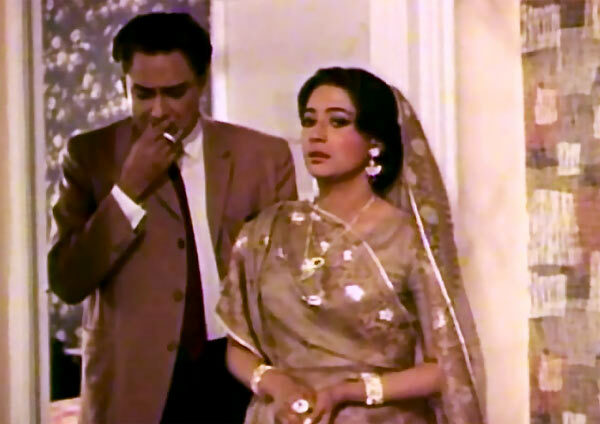 Sen played a leading politician, Aarti Devi, who puts up in the hotel run by her estranged husband (played by Sanjeev Kumar) during an election campaign. The film’s songs, written by Gulzar, composed by Rahul Dev Burman, and sung by Kishore Kumar and Lata Mangeshkar, added a special dimension to the film. 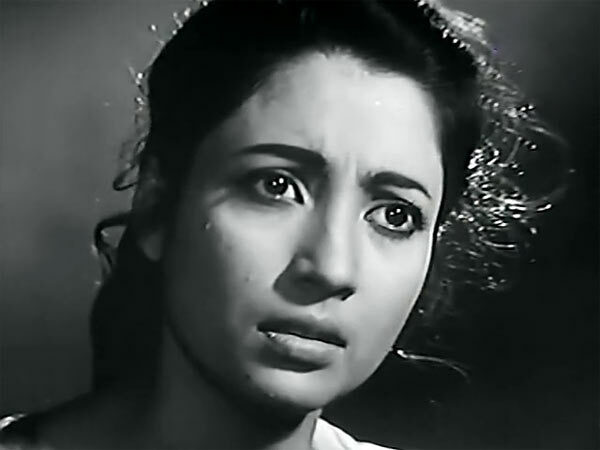 A 1966 Hindi film, directed by Asit Sen, it was a remake of Sen’s 1963-creation Uttar Falguni. It was based on a novel by Ashutosh Mukhopadhyay. Sen played the lead role in both the versions. While the Bengali film had Bikash Roy in the male lead, the Hindi version had Dharmendra. Mamta is noted for its music by Roshan and lyrics by Majrooh Sultanpuri. Uttar Falguni won the 11th National Film Award for Best Feature Film in Bengali. This 1963 film was directed by Ajay Kar and based on an Ashutosh Mukhopadhyay novel. This is one of Sen’s most-loved works where she, as Archana, brings out the usual tension between an urban couple caused by their differing socio-economic backgrounds, leading to divorce. The film also starred Soumitra Chatterjee, who played Sen’s husband Sukhendu. 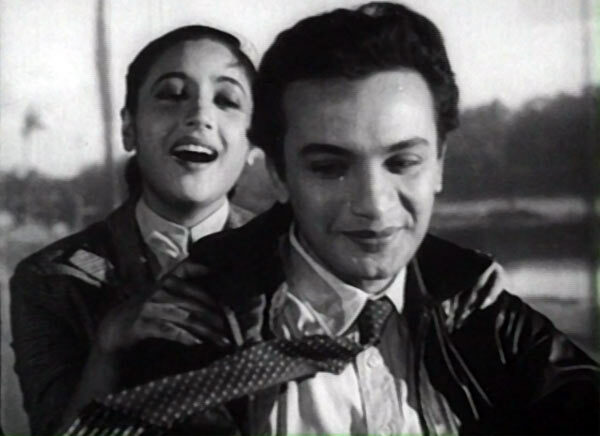 The film was remade in Hindi by Anil Ganguly as Kora Kagaz with Jaya Bhaduri and Vijay Anand in the lead. This 1961 film is a classic and is one of the most popular Bengali films ever. It is based on a novel by Tarashankar Bandyopadhyay and was directed by Ajoy Kar. It also starred Uttam Kumar, Chhabi Biswas and Chaya Debi. The film portrays a love story between a Hindu medical student Krishnendu (Uttam Kumar) and an attractive Christian woman Rina Brown. The film unravels the complications that ensue thereafter. One of the songs in the film, Ei Poth Jodi Na Sesh Hoy, and its picturisation -- Uttam Kumar on a two-wheeler with Sen riding pillion -- attained the stature of an unforgettable proclamation of love. Directed by Asit Sen, this 1959 film is based on a short story by Ashutosh Mukhopadhyay. The film is considered a landmark in Sen’s career. She played the role of Radha, a nurse, in a psychiatric hospital. The film explores an inadvertent and complicated love relationship between her and one of her patients (played by Basanta Chowdhury). The music, directed by Hemanta Mukherjee, was out of this world. One of the songs Ei Raat Tomar Amar is regarded as one of the most sensuous love songs. The film was remade in Hindi as Khamoshi in which Waheeda Rehman played the lead. This 1955-film by Bimal Roy saw Sen debuting in Bollywood as Paro in the film based on the famous novel by Sarat Chandra Chattopadhyay. The film had Dilip Kumar in the title role and Vyjayanthimala as Chandramukhi. A huge success at the box office, it became one of Roy’s most talked about films. 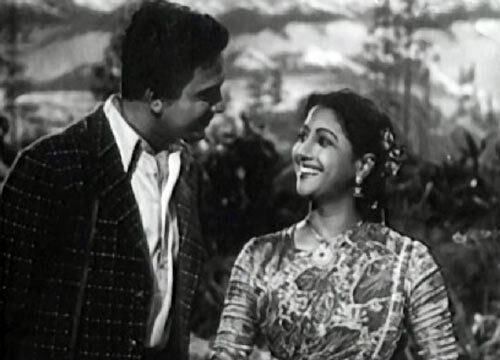 This 1954-romantic drama is based on Jnanpith Award winning writer Ashapurna Devi’s novel. The film, directed by Agradoot, also starred Uttam Kumar and Anup Kumar. Sen plays Tapasi in the film, who strives to win back her lost love and succeeds in the end. Her struggle is compared to the ordeal of Sita of Ramayana. The film was not only a box office hit but received much critical acclaim. This 1953 comedy directed by Nirmal Dey saw Sen and Uttam Kumar sharing screen space along with an illustrious ensemble cast. The film was based on a story by Bijon Bhattacharya. Other famous faces in the film are Tulsi Chakraborty, Molina Devi, Bhanu Bandyopadhyay and Jahar Roy. The story revolves around the Annapurna boarding house owned by Rajanibabu (Tulsi Chakraborty). 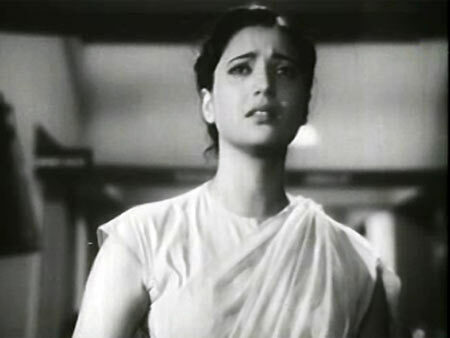 Romola (played by Sen), a relative of Rajanibabu and her family take refuge in the boarding house after being thrown out of their rented house. The love story that evolves thereafter gave the Bengali film industry one of its best comedies ever.